While a Korean 10-step skincare routine is not for everyone (who has the time?! ), we think everyone should definitely add a good facial serum into their daily routine. Whether you are a seasoned power user of serums or ready to try one for the very first time, here are some of our favourite power serums to help you get the glow you want. Serum is a concentrated formulation of nutrients you can apply to your skin after cleansing and toner, but before moisturizing. Serums are particularly suited to this task because they are made up of smaller molecules that can penetrate deeply into the skin and deliver a very high concentration of active ingredients. This makes them a great tool for targeting specific skincare concerns, like wrinkles or uneven skin tones. Depending on the purpose of the serum, it can be water-based or oil-based. Typically, water-based serums go under the cream (moisturiser) as the molecules are smaller and it can penetrate and deliver the nutrients and actives to the inner layer of the skin. The oil-based serums go on top of the moisturizer because they have a bigger molecule and the serum keeps the cream and whatever you put underneath moist during the entire day/ night. TIP: Instead of using a night cream, mix a water-based serum with an oil-based serum (or sometimes known as facial oil) for your overnight treatment. It’s been known by green beauty connoisseurs as the Swiss Army Knife of skincare for good reasons: Ambroisa is an essential all-in-one skin boosting concentrate formulated from cutting-edge hyaluronic acid technologies to maximize hydration, improve moisture retention, and soothe fatigued skin. 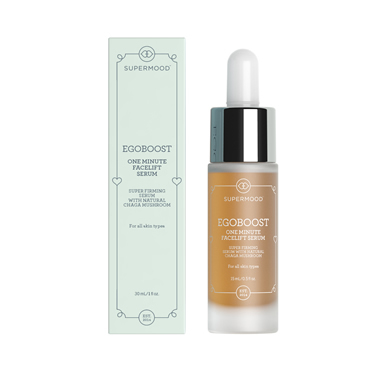 This beautifying nectar features a powerhouse of advanced rebuilding plant-derived EGF combined with a high-potency cocktail of next-generation antioxidants and phytonutrient botanical extracts to repair and strengthen skin for revitalized, supple radiance. Made fresh to order in small batches, Yuli products have amassed an almost cult-like following amongst its loyal fans over the years. One of our best-selling serums! This is a water-based serum that immediately plumps dehydrated skin while helping to intensively improve your skin appearance over time. Revolutionary antioxidant Vinanza Grape from New Zealand sauvignon blanc grapes helps powerfully protect and build resistance to damage caused by environmental aggressors and pollutants. Extract of mamaku black fern helps foster cell renewal, making this an everyday essential item for plump, healthy, youthful skin. Especially recommended if your skin gets oily really quickly during the day due to overactive sebum production. Gene Expression Lifting Serum is the culmination of years of research by understanding genetic markers and the environment that accelerates ageing. This super serum was formulated to address both genetic and environmental ageing triggers, and reduce the signs of ageing. Gene Expression Lifting Serum is the result of combining the optimal actives to work in synergy to address all the ageing skin issues: uneven skin texture, uneven skin tone, surface dullness, the appearance of enlarged pores, loss of elasticity, dehydration/dryness, appearance of fine lines and wrinkles, sagging skin as well as premature ageing. A combination of plant-based biotechnological extracts, antioxidants, vitamins, remodelling, stem cells, plant growth factors and lifting herbs and 3 different sized hyaluronic acid molecules (low, medium and high molecular weight) to hydrate and plump the skin. It may sound counter-intuitive (and feared by many) to use a facial oil on oily or combination skin, but you will be surprised how this will completely change the way your skin behaves! Using the RIGHT blend of oils will aid in the balancing of your skin’s sebum activity. Furthermore, certain oils regulate oil production by hydrating your skin and penetrate the surface to deliver key vitamins, nutrients, and antioxidants. 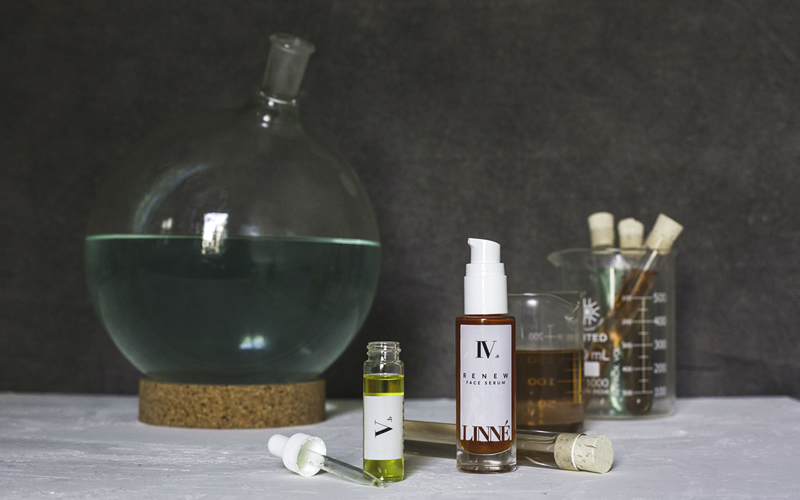 Linne’s Balance Face Oil is specially formulated for oily skins in mind, helping to moisturize, manage oil production, unclog pores, and to reduce inflammation and the appearance of acne. 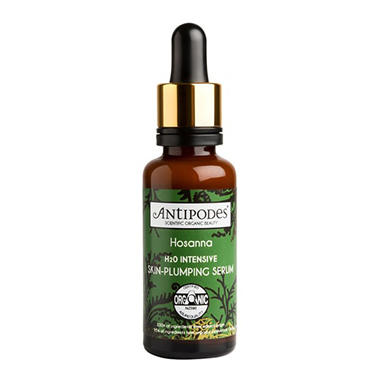 Blended with oils such as Hazelnut oil, Shiso Seed Oil, Turmeric and Palmarosa, this face oil absorbs easily into the skin and it offers astringent, anti-inflammatory and antibacterial properties. TIP: If you have never used a face oil before, start with using it every night as part of your night skincare routine. Spend a few minutes massaging the 2-3 drops of the oil on your face and neck (a special wind-down treat for yourself), and then spray a light mist of toner on to your face. Press your skin gently with your palms to help the final absorption of the oil into your skin. This will significantly reduce the feeling of the oil ‘residue’ on your skin. Perhaps our most popular anti-pigmentation serum at Bud, this is an intensive daily correcting serum clinically proven to combat hyper-pigmentation, fade dark spots and repair sun damage, formulated with a unique encapsulated blend of bio-available actives & nutrients encased in a Sodium Hyaluronate base (low molecular weight Hyaluronic Acid) that act deep down to even out skin tone and ensure a visibly brighter, illuminated complexion. If only miracles can be bottled as easily as this! Tried and tested by many of our clients, we are pretty sure this is the world’s fastest “facelift”. Formulated with hand-picked natural Finnish Chaga mushroom and the Liftonin® Xpress compound, these ingredients aid in helping the skin absorb the serum very quickly to produce a tightening and skin brightening effect. The mythical Chaga is a mushroom that grows on Arctic trees and contains huge amounts of antioxidants. It has been used for centuries as a folk remedy for rejuvenating skin and curing pigment flaws. 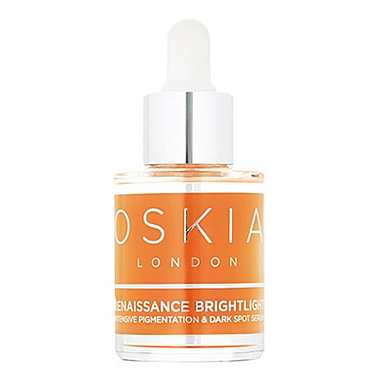 An ultra-light gel serum which functions amazingly as a primer for makeup as well. 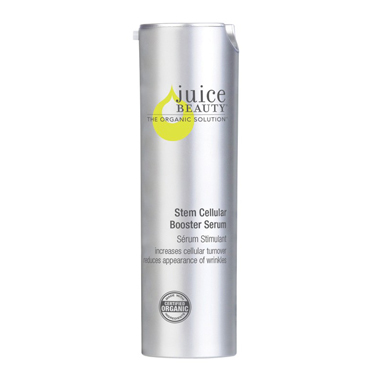 Power packed with an optimum dose of Juice Beauty’s proprietary blend of lemon, grape and apple stem cells infused into a Vitamin C, resveratrol-rich grapeseed formula to help boost and enhance skin tone and texture. Glide it on and feel the smoothness!